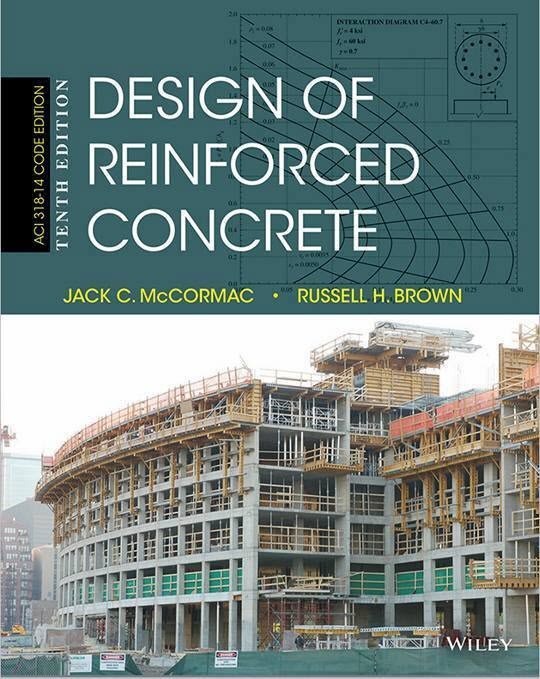 The ninth edition of the best-selling Design of Reinforced Concrete continues the successful tradition of earlier editions by introducing the fundamentals of reinforced concrete design in a clear and understandable manner. 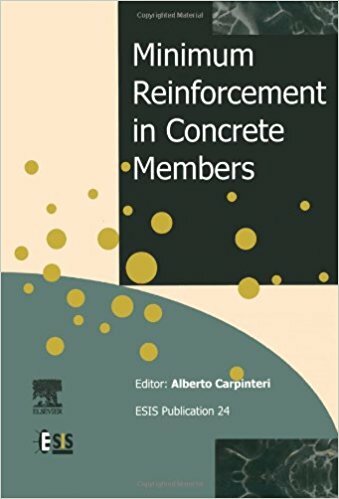 The authors ground the design of reinforced concrete in the basic principles of mechanics of solids, so that students may build on their understanding of basic mechanics to learn new concepts such as compressive stress and strain in concrete while applying current ACI Code.The ninth edition has been updated to conform to the 2011 Building Code of the American Concrete Institute (ACI 318-11).Written for an introductory three credit hour undergraduate course on reinforced concrete design, this textbook also has sufficient material for a second three credit hour course. 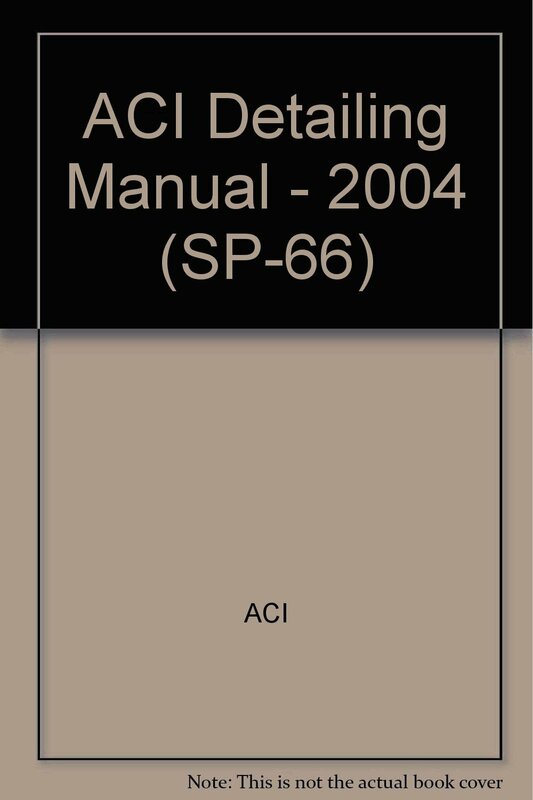 This text is also useful for practicing engineers, as it presents the latest requirements of the ACI design code. thus using land to greater effect. subject in its own right. necessary to use the services of the specialist from the early stages of the project. outside the scope of this publication. and references a number of documents that should be consulted for further detail. code. 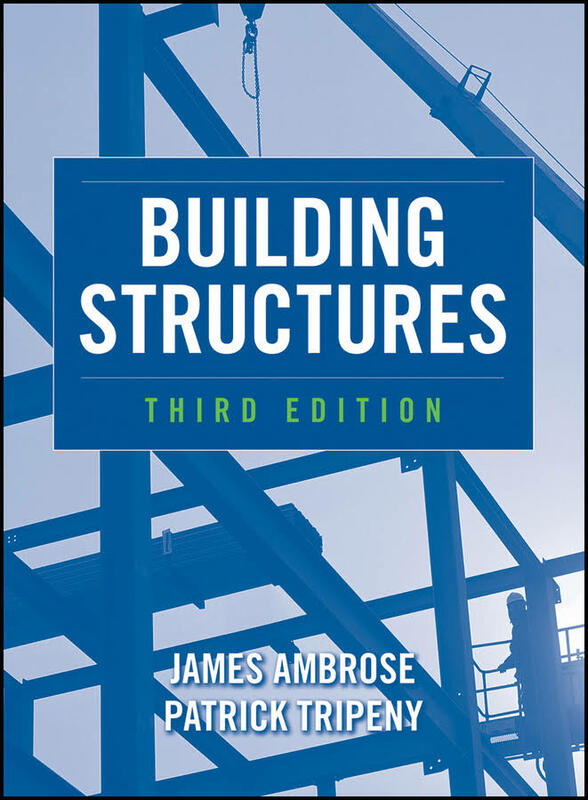 The various notations used in this manual are described in Section 1.1.
lack the opportunity to utilize these developments in their practice. This book contains an introduction, four parts (nine chapters), and an appendix. 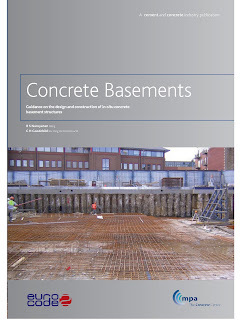 accompanied by examples specifically for arches. 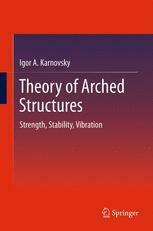 the analysis of arched structures using influence lines. subsequent application of the precise displacement method in canonical form. 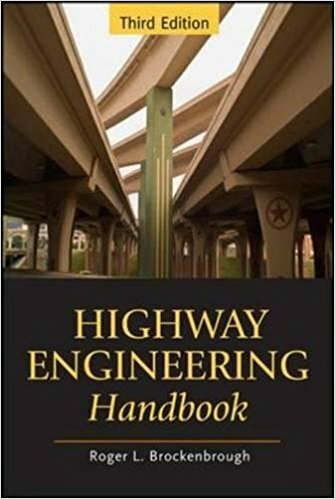 Improvements in highway design methods and practices are reflected in this Third Edition of the handbook. 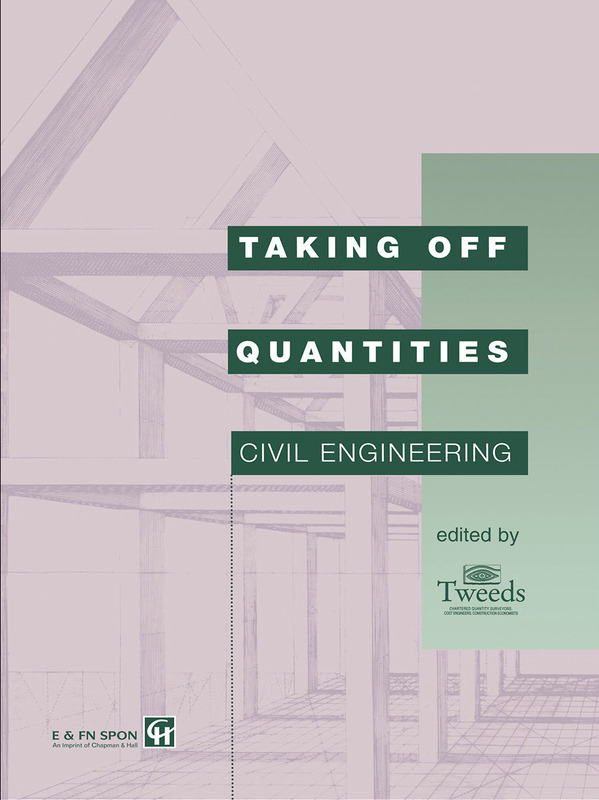 added throughout the text and in tables and figures wherever feasible. change and related ecological impacts. 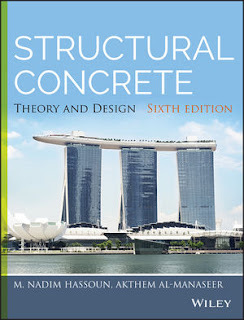 such fundamental subjects as location and pavement design are fully discussed. durable, aesthetically pleasing, environmentally sensitive, and economical highway system. 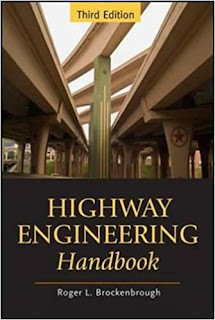 information with that of the American Association of State Highway and Transportation Officials (AASHTO). 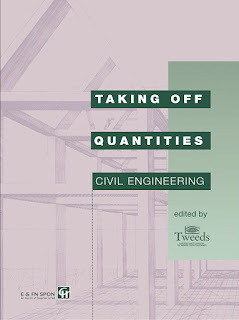 Metric units are used where feasible to ease the transition to that system. essentials of culvert design are then offered, as well as information on the various culvert types available. 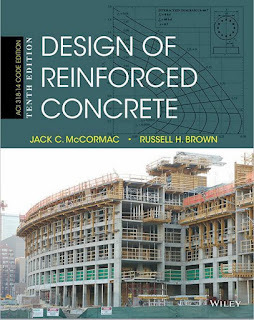 fundamental insights into these areas, as well as application examples, to encourage cost-effective design. presented. Credit is given in references throughout the text to the extent feasible. specific design details or notes for the detailer to follow. ing drawings be submitted for approval. does to install it as new construction. This is what you will learn here. students and as an introductory course to all users of finite element packages. commercially available packages is given and the desirable features of such packages is presented. 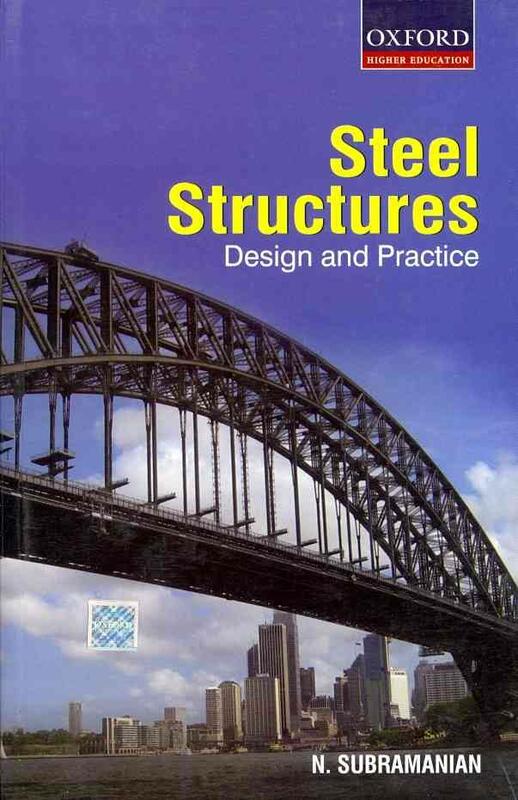 has a good background in structural analysis. 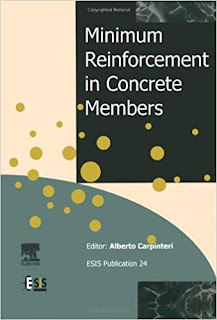 of concrete, stress–strain behavior, creep, and elastic and nonlinear behavior or reinforced concrete. bridge maintenance in the beginning of the 21st century. 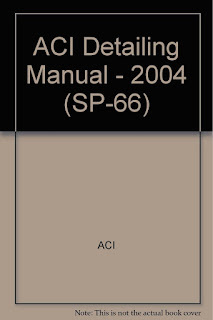 operation policy manual, maintenance standards publication, and organizational operation guides. 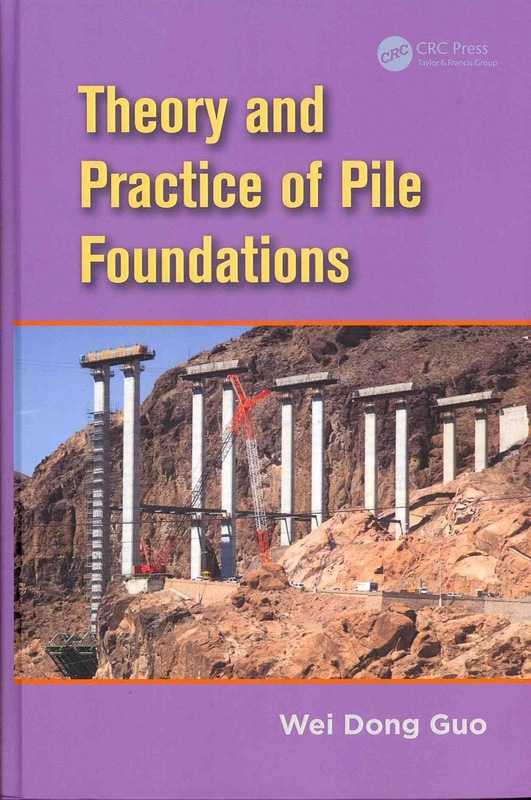 sional education, and on-the-job training in management principles and concepts. 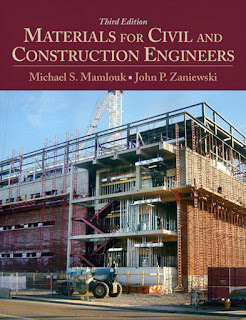 responsibilities is the need to understand the behavior and performance of materials. directly exposed to detrimental effects of the environment. 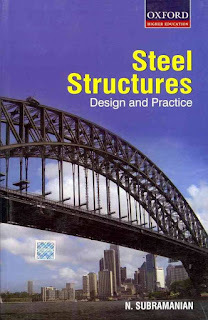 The subject of engineering materials has advanced greatly in the last few decades. material or use the appropriate modifier for the specific application at hand. 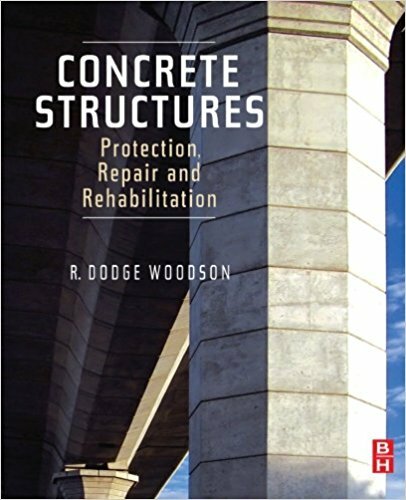 This book compiles state-of-the-art information on the behavior, analysis, and design of concrete beams containing transverse openings. 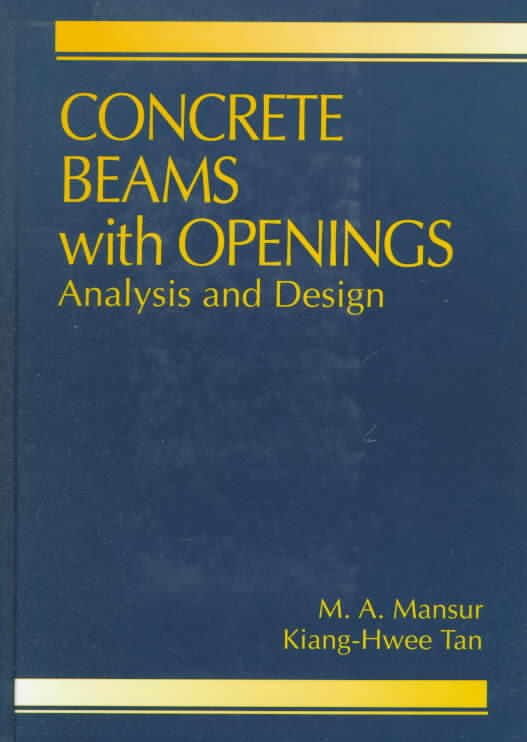 Concrete Beams with Openings serves as an invaluable source of information for designers and practicing engineers, especially useful since little or no provision or guidelines are currently available in most building codes. may be applied with its static and kinematic theorems. 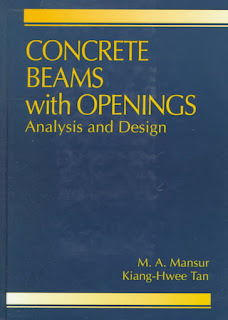 would improve the prediction, especially for lightly reinforced beams. 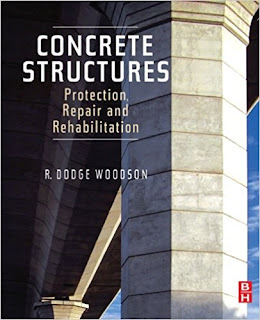 fracture is described as a cohesive crack and the effect of reinforcement bond-slip is incorporated. so that the behaviour observed is representative of beams of ordinary size made of ordinary concrete. frictional loss is high. 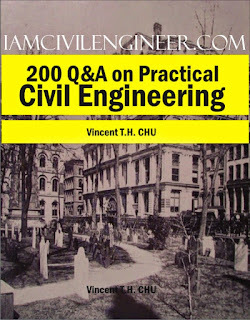 Consequently, prestressing, from both ends for a single span i.e. 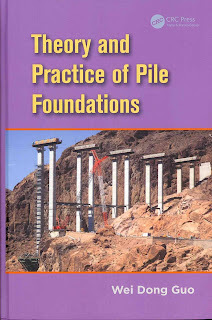 capacity (including negative skin friction) of single piles and pile groups. 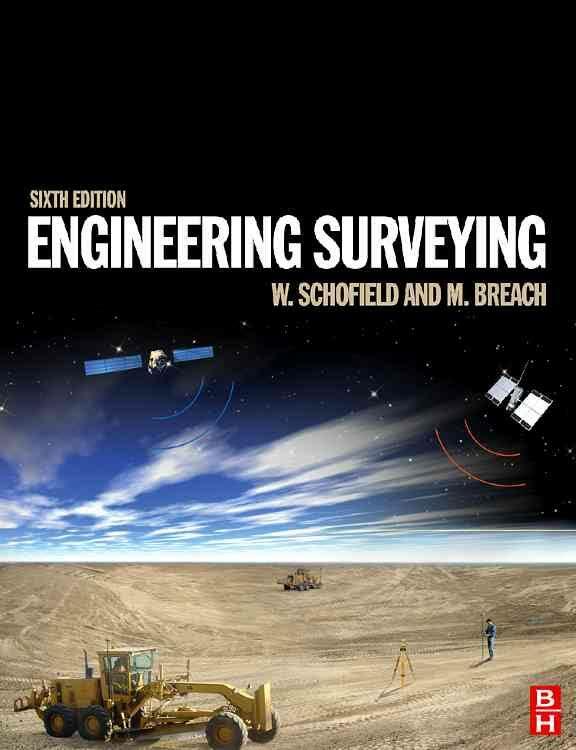 ther incorporated into the model in Chapter 10.
backgrounds in mathematics, science, and engineering. 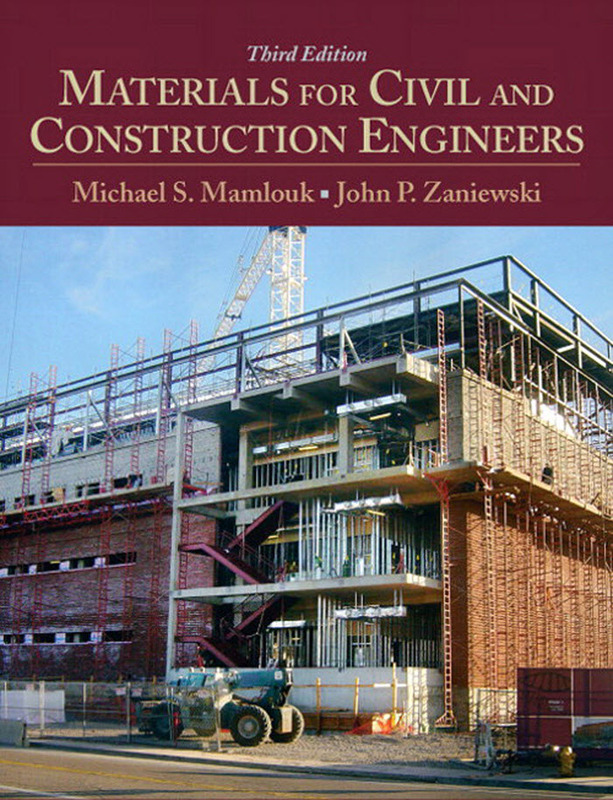 first is that of a text for study for courses within a collegiate program in building design. 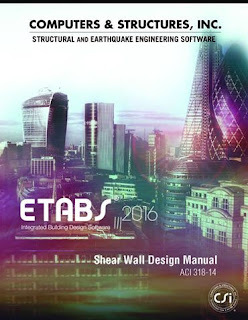 in the many and substantial changes that have been made in updating and revising the previous edition. 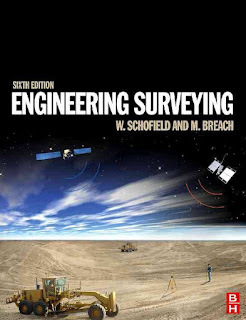 inertial navigation as well as rigorous survey control. 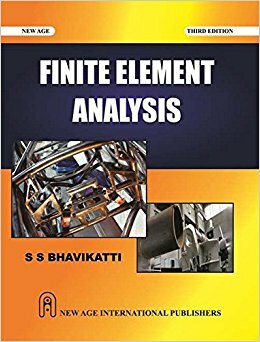 new techniques that have been developed and the application of automation in modern instrumentation. photogrammetry with the revolutionary new technology of laser scanning by aerial and terrestrial means. 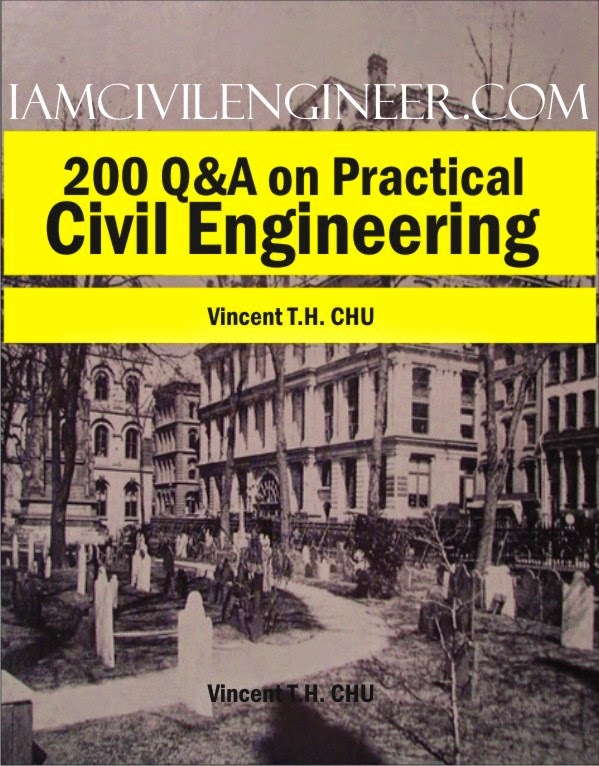 deal with general principles of measurement and how CESMM 3 works.